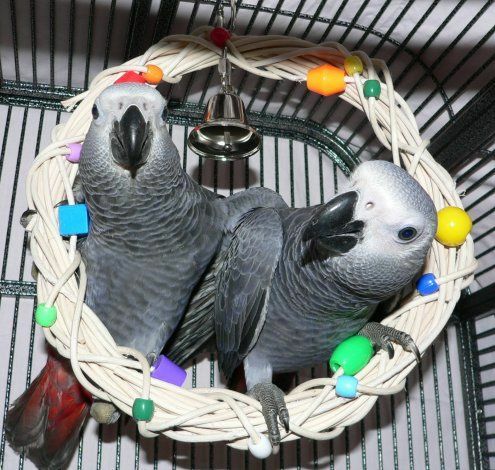 Pet Me, with “Parrot Hotel Service”, specializes in looking after your parrots when you are away. You can put your trust on our service when you are busy or away. The cage system is cool, clean; the standing trees for parrots are professionally designed; the atmosphere is cozy and friendly with several domesticated parrots. Therefore, you can be satisfied with our “Parrot Hotel Service” when you are away. Your parrots are in an opening atmosphere, are nutritionally cared, cleaned and periodically sunbathed. Specially, their health is continuously checked during the day. Your darlings are arranged for their place to prevent them from fighting. If you have any special requirements about the nutrition for your parrots, you can ask us! “Parrot Hotel Service” always try to create a friendly environment for your darling parrots when you are away.